The people we walk this earth with, in life and in literature, form our human experience. I write stories about strong women and girls who may appear improper on the surface, but who are moral and ethical at their core. Some are prickly people who offend us on the page but teach us the truth about ourselves. The secrets they hold in their hearts are our secrets. In our beautiful, terrible world, sustaining moments of goodness and grace often go unnoticed. Such moments animate our stories and offer a bridge between where we find ourselves and where we long to be. Coming from Torchflame Books in February 2018. WE LABOR IN THE DARK, NOT KNOWING HOW CLOSE WE COME TAPPING GOLD OR TRIGGERING DISASTER. ONLY GOD KNOWS. When her parents marry off Kansas-born Nellie Belle to the ranch foreman, she never questions that motherhood will follow. But at the dawn of the progressive era, dissatisfied Nellie seizes an opportunity to move west and start a new life. Desperate to find a sense of self-worth, Nellie leaves behind her husband and son and takes her two daughters to the Northwest. She charges forward to become the first woman court reporter to travel the circuit in the region. But in the process she loses her daughters, one to death, and one to vaudeville. In small-town makeshift courtrooms and growing cities boasting new halls of justice, Nellie touches many lives, independent-minded lawmen, enterprising women, hard working immigrants, a senator, a number of cads, and a cross-dresser. She earns the respect of a tight legal community with their own ideas of early twentieth century justice. But when her prodigal youngest returns home with a babe in arms, she must do what she can to pull together the remains of her scattered family. 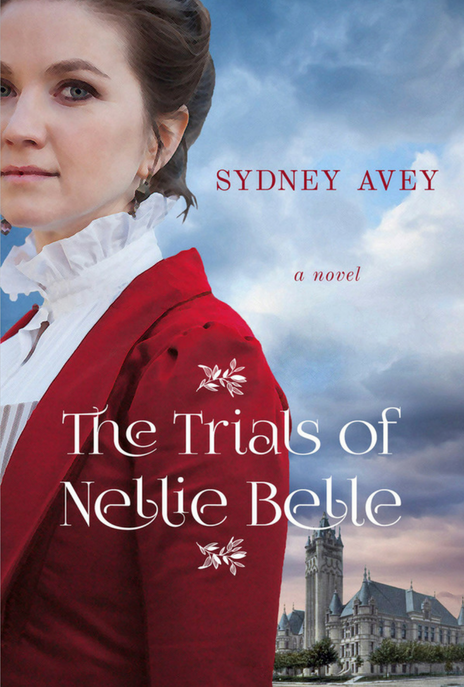 Can Nellie rescue her broken-hearted daughter, and give badly needed direction to her headstrong granddaughter who is on a path to disaster? When Dee Moraga’s secretive mother dies in the 1950s, Dee gives up hope of ever learning her father’s identity. But a series of puzzling discoveries causes her to reconsider. Why did her mother send money every month to the Basque Relief Agency? Why is her own daughter so evasive about a book she is about to publish? And what does the Anglican priest who shows up at her door know about her cultural heritage that he isn’t telling? 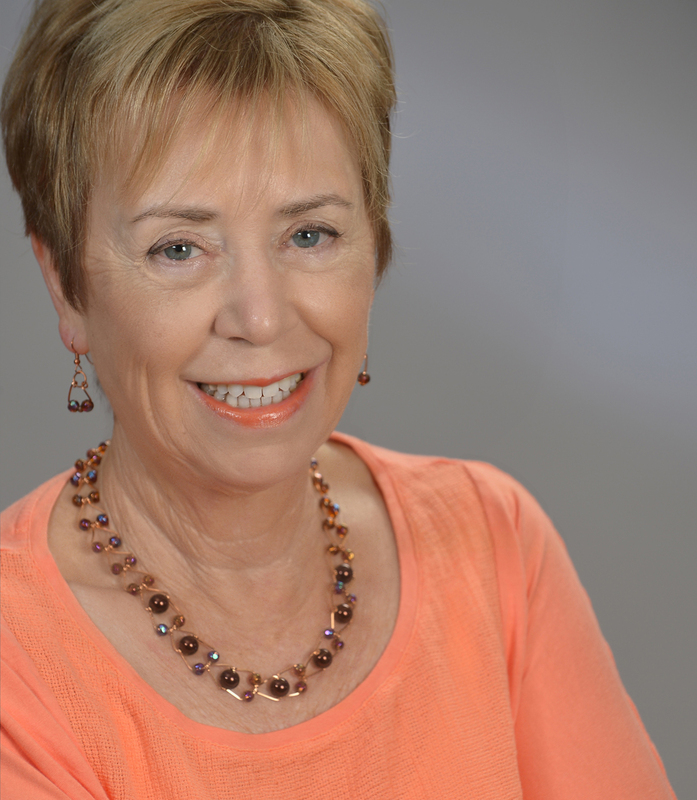 Dee’s search will take her from California’s Valley of the Heart’s Delight, to the Central Valley town of Bakersfield, and across the world to the obscure Basque region of Spain. Shocking truths are revealed in measure to how much she really wants to know. 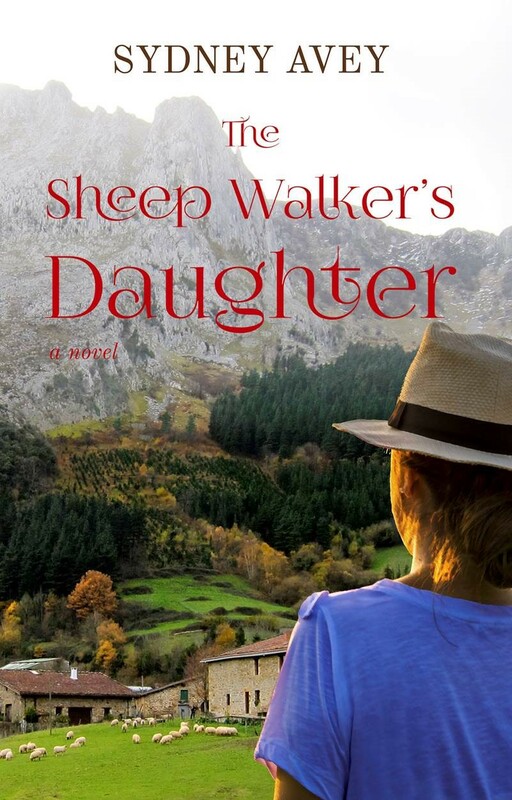 A tribute to the resilience of immigrant families, The Sheep Walker’s Daughter pairs one fractured family’s history of loss, survival, and tough choices with one lonely woman’s search for reconnection. As Dee uncovers the mystery of who she is, she will also discover why family history matters. If you’d like the discussion question pdf please click here. Have you ever thought of writing a hymn? I was challenged in a Hymnology class to do just that. Under the guidance of our church music director, Dr. David Wilson, I adapted a poem and pianist Vitaly Serebriakov set it to music. On March 10, we introduced Dust and Ashes to the congregation at Christ Church in Goodyear, AZ. I’m sharing my notes on the process, hoping to encourage others to try their hand at hymn writing. Because the relevance of faith is under siege in our culture, I’m attending a lecture series titled What’s Happening in 21st Century Religion? The audience is diverse. That’s good. I want to know what people are thinking about the role of religion and faith in their lives. Clyde here. No proud feline who’s done well for himself fails to give back. My sincere desire is to inspire my feral and semi-feral brothers and sisters to lead healthier lives by using their human resources wisely. In Chapter Two of my life story, I discuss staff training. Sign up to receive Sydney’s News Quarterly in your inbox.